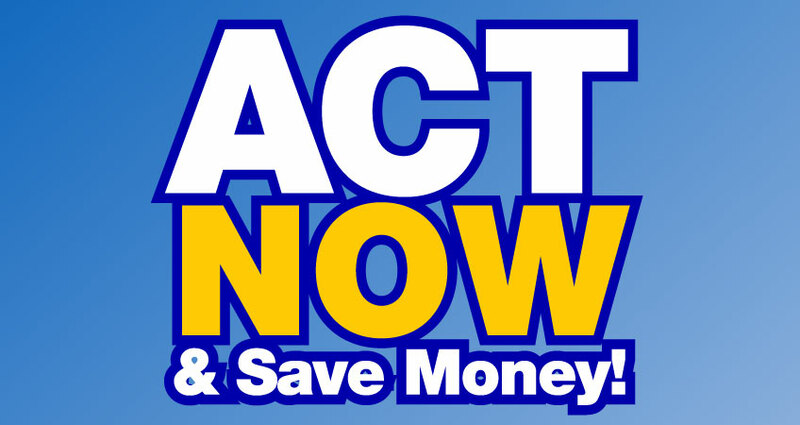 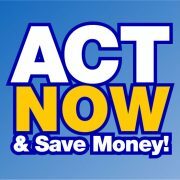 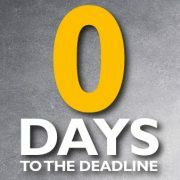 Act fast to save money! 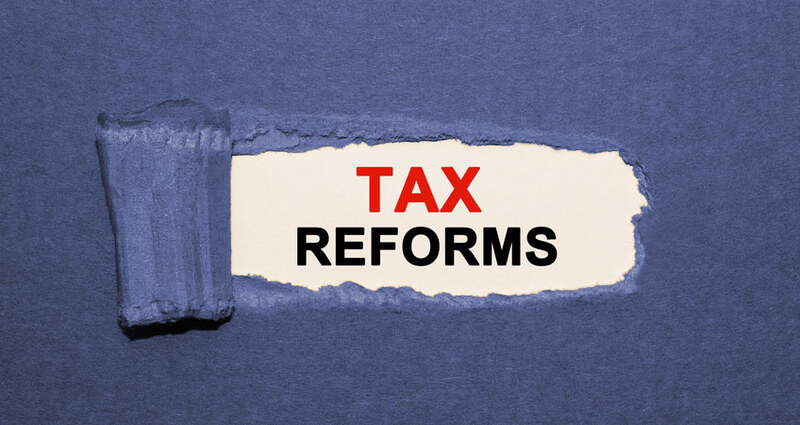 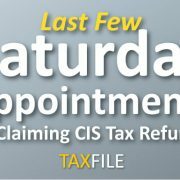 [Updated 21 December 2017] Do you need Taxfile to sort out and file your tax return? 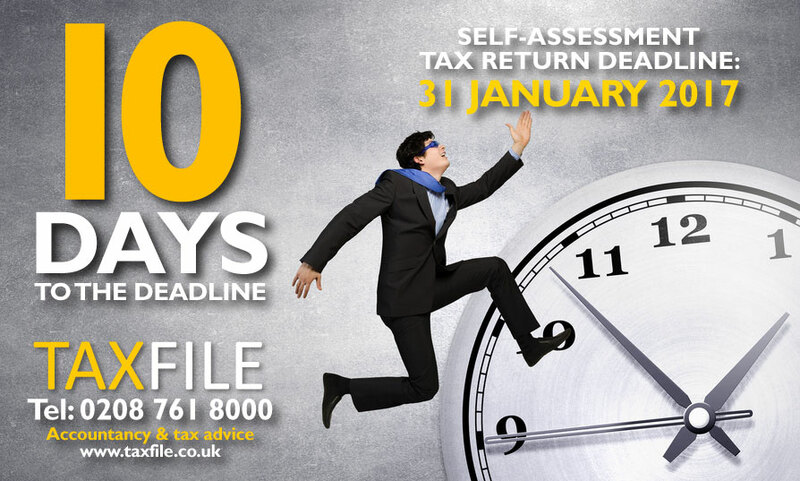 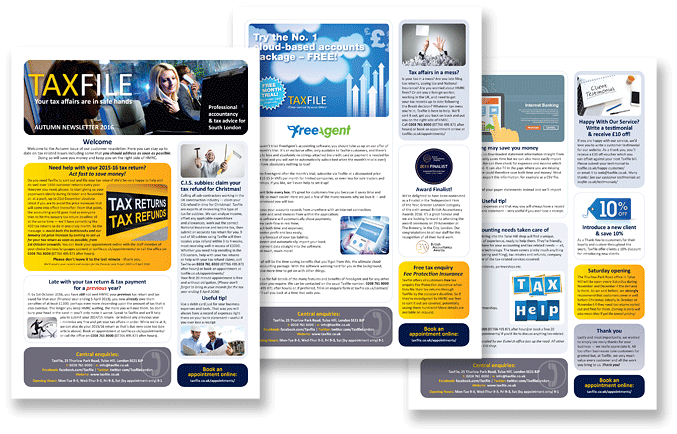 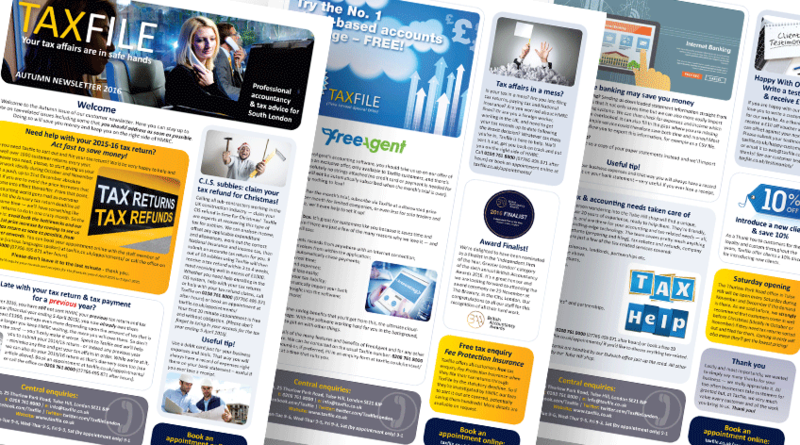 We’d be very happy to help and do well over 1000 Self Assessment tax returns for customers every year. 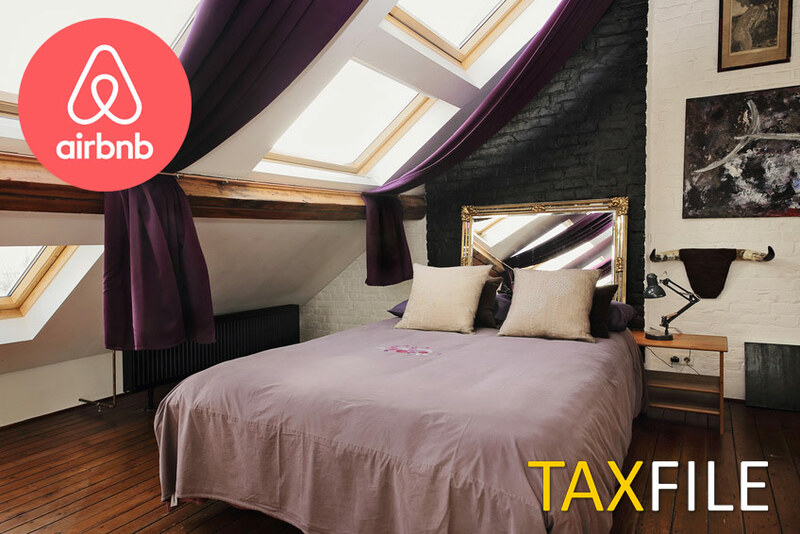 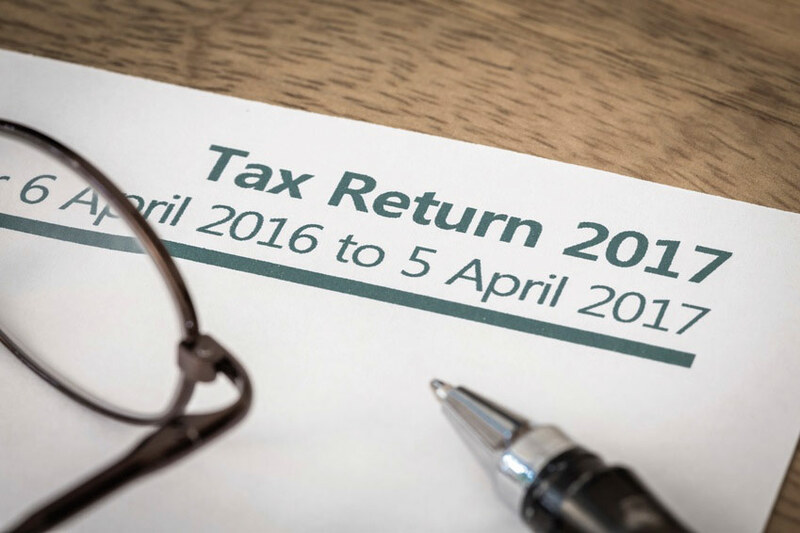 Avoid both the bottlenecks — and a likely price increase from 10th January 2018 — by coming to see us for your tax return as soon as possible. 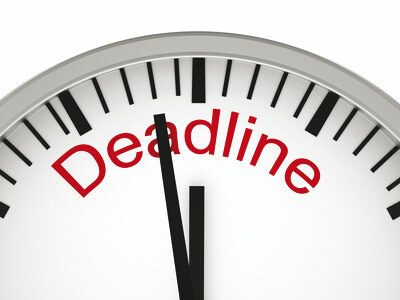 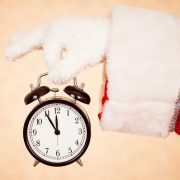 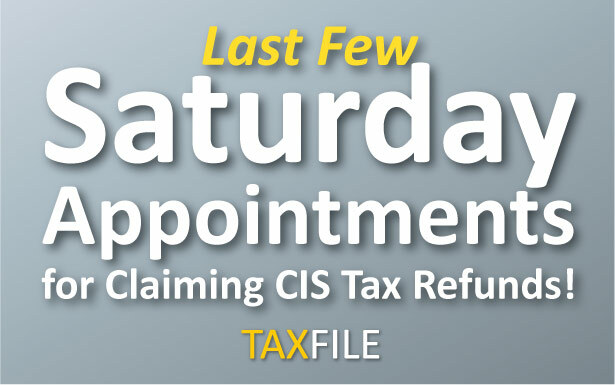 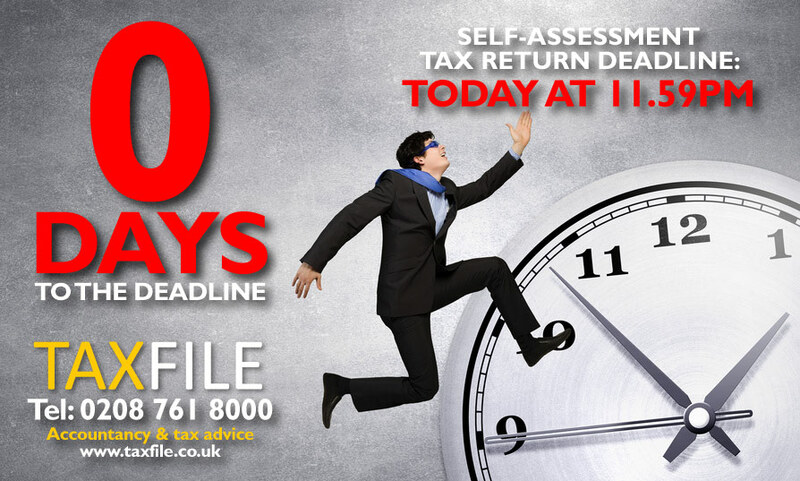 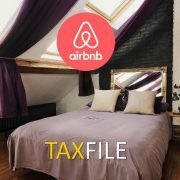 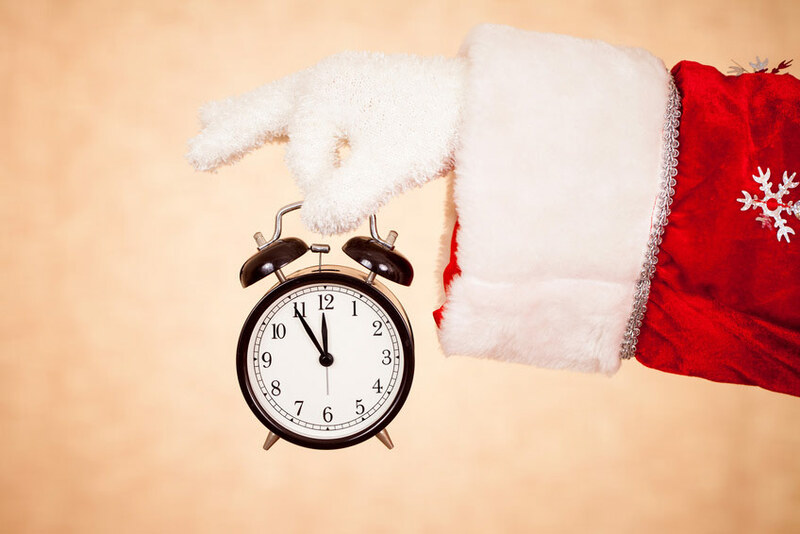 You can book your appointment online at taxfile.co.uk/appointments/ or call the office on 0208 761 8000 (07766 495 871 after hours). 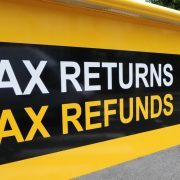 If English is not your first language we can still help, as our team speaks a variety of languages. 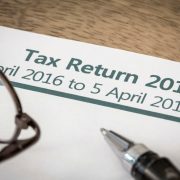 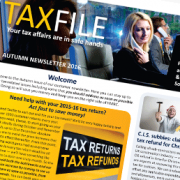 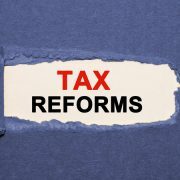 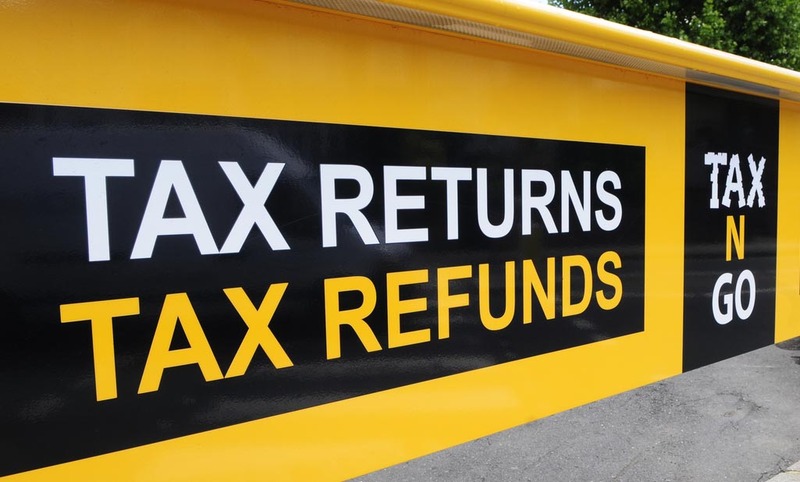 https://www.taxfile.co.uk/wp-content/uploads/2017/10/Tax-Returns-Tax-Refunds.jpg 618 1025 Mark https://www.taxfile.co.uk/wp-content/uploads/2016/09/taxfile2016.png Mark2017-10-12 11:17:482017-12-21 10:22:35Need help with your 2016-17 tax return?